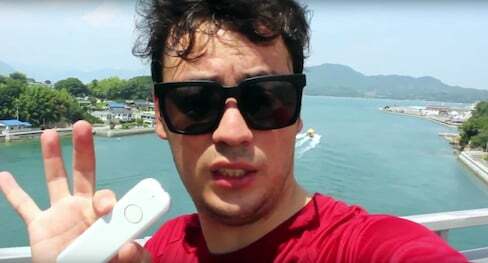 Our writer Robert went on a cycling trip around western Japan and had an opportunity to test out the ili translation device in a few rural areas. Let's see how it works! 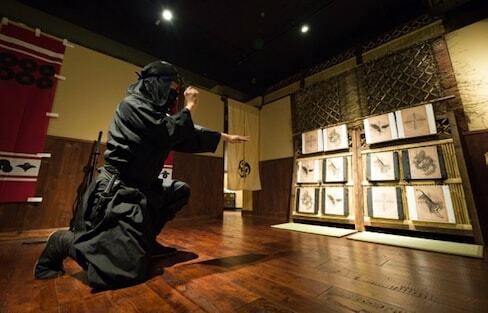 If you don’t know your 'mizugumo' from your 'kunai,' then I’m afraid you might not be Mie University material. 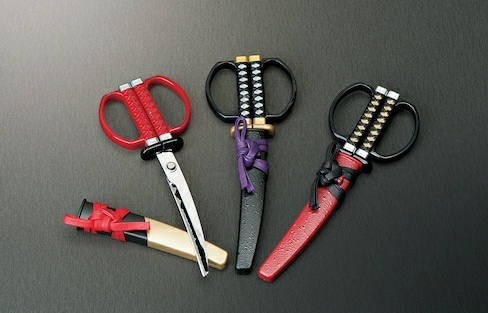 Not only are these scissors in the shape of Japanese swords, but their designs are inspired by four famous samurai. Looking to snack on some sushi without the guilt of eating carbs? 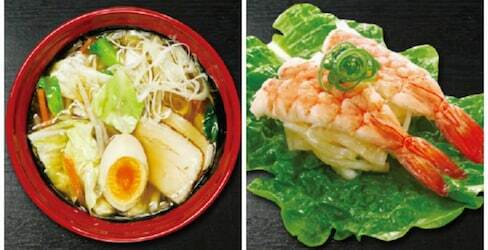 One popular sushi chain is ready to serve you. Nagasaki Starbucks marks the anniversary of World War II's end with a powerful message of peace on its chalkboard. Travelers to Japan are now able shop duty free in the immediate arrival area of Narita Airport's Terminal 2, eliminating the need to carry heavy purchases on-board beforehand. Japanese artist Yoshitoshi Kanemaki creates mesmerizing, contemplative wooden sculptures that ask big questions about our complicated world. One Japanese photographer perfectly captures the natural beauty of Japanese summer nights by focusing on fireflies. The world's first ever electronic 'taiko' drum will be played on stage with the internationally recognized performance group Kodo. For the perfect birthday present, choose from a full array of 366 'hana komon' seals, each with its own associated meaning and symbolism. In the short documentary 'Union,' a young Maori working in Japan tackles his cultural isolation using the universal language of rugby. Flashcards not doing it for you when it comes to memorizing hiragana? Try a new smartphone game that will keep you glued to the screen with attractive anime men that will help you study the Japanese syllabary characters. Summer festival season is winding down, but there are still fantastic ways to appreciate art around the country through to New Year's! The Discovery of Ramen: For Kids! San Francisco-based publisher Immedium is looking to extend its series of multicultural kids' books with a look at the origins of ramen! Hungry for more? Find out how you can support this delightful project on Kickstarter! Though it's set to be revealed in fall 2017, fans have already been shooting photos and videos of the 19.7-meter (64.6-foot) Unicorn Gundam that can also shift from its standard Unicorn Mode into a high-performance Destroy Mode. Why spend money on a luxurious bath bomb when you can make one yourself using ingredients and gadgets from ¥100 store? You're only a click away from having your very own guided tour of Japan's most popular spots without spending a dime.